First things first, this is not the other ‘Silk Road’, no drug business here. The original and ancient Silk Road, which contributed significantly to the civilization development of China, is unfortunately not as known as the black market. So does the west of China, it is not even known by the people from the same land. Nonetheless, Chinese president Xi’s proposal of ‘rebuilding’ the silk road might have made it in the spotlight again. I only had time to explore the west part of this mysterious 6000 kilometres track connecting China to the west. 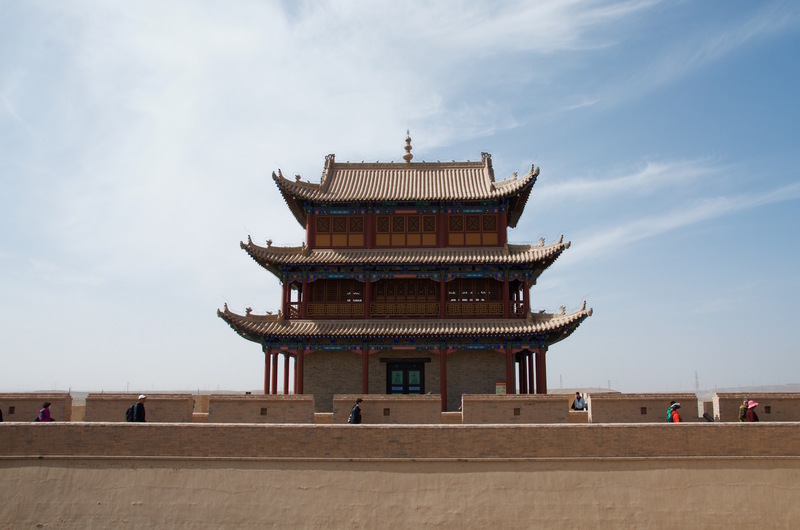 At first I was amazed by the crescent spring in the desert, Buddhism architectures and cultural heritages. However, the further I went, the less I saw. A lot of the time, there was, ‘nothing’. The lands in the west of China are rather barren, not to mention the desserts and rocky mountains where no one inhabits. There are very limited areas where civilizations could develop. The lack of water and other resources lead to the underdevelopment and poverty in this region, compared with eastern China. The main development of this region is mainly by exploiting the natural resources such as oil and natural gas, which is not sustainable and worrisome. The splendid landscape was certainly great to see, but the uninhabitable situation added a bit bitterness to the beauty. I started wondering how the old merchants followed this track to the west. It wasn’t an easy way. It is also disappointed to see the road to ‘wealth’ failed to boost the development along the way as expected. The ethnic conflicts in the west nowadays hinder the development even more. Fewer investors are coming. 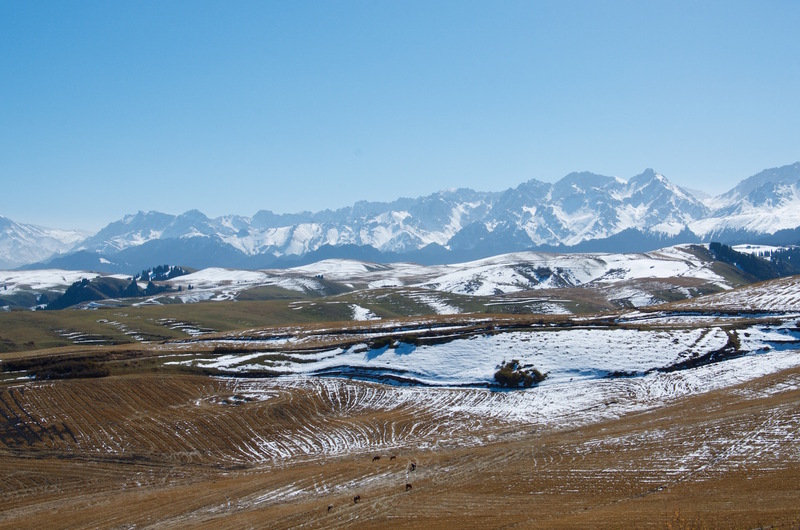 Behind the breathtaking landscapes, is the long development process of western China. Wandering down the Silk Road, I felt a sense of magnificence, together with desolation.